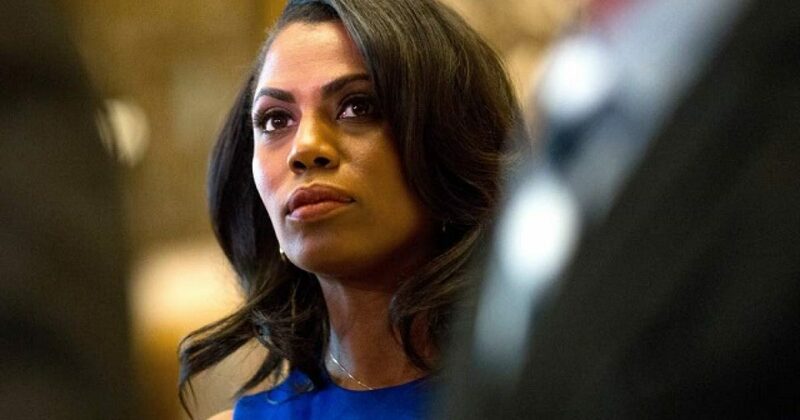 Admittedly, when I heard earlier that Omarosa Maginault “resigned” from the White House, I was skeptical. I watched her on The Apprentice, and that woman has some serious “Sista” in her. So the idea that she went quietly into the night struck me as odd. I said in my previous article on this development that Maginault was ineffective at her job. She’s too insecure to allow people with good ideas help her. That’s a recipe for failure. Further, I had heard rumors from insiders that Maginault disregarded the chain of command. I was told that she felt like she only reported to President Trump. The more likely story, according to Hot Air is Maginault was fired by President Trump’s Chief of Staff, John Kelly. For cripes sake. How did they not air this live on TV? Firing Omarosa on national television helped Trump become president in the first place. He and Kelly should have had the basic courtesy to let us watch the real-life sh*tshow departure. Apparently she was allowed to sign a resignation letter, possibly to placate her by letting her save face, but more than one reporter claims she didn’t go quietly. A White House official told the WSJ that Omarosa was “physically dragged and escorted off the campus” after Kelly told her her services would no longer be required. My bet is Kelly said to President Trump, either she goes or I go. And President Trump made the call, much to the delight of Kelly. Most management schools teach that 7 direct reports is the most you should have. And though the black vote is important, it’s not critical. Had Maginault been more effective, she could have maintained the ear of the president. But I’m sure the president recognized her failures. Hot Air referenced a run-in with Maginault-Newman by White House reporter April Ryan. Those two have history together, and Ryan tweeted this. Trump’s administration is a fine-tuned machine, despite the sarcasm. Results matter. And Maginault-Newman got none. As they say, there are two sides to the story, and here is Maginault-Newman’s. According to BuzzFeed, she was deeply troubled by Trump’s handling of race relations. The source said Manigault-Newman wanted to leave the White House after Charlottesville, where Trump sympathized with the white supremacists who marched to preserve Confederate monuments, leading to the dead of one counterprotester. Manigault-Newman went silent in the days and weeks after the rally, the source said. She did not respond to BuzzFeed News’ requests for comment at the time. The source said the White House was also consumed by other racial issues such as its focus on NFL players protesting during the national anthem; the lack of transparency regarding the death of a black American soldier in Niger and the response to his widow and Rep. Frederica Wilson; and the UCLA men’s basketball team arrests in China that Trump demanded praise for handling. More recently, Manigault-Newman had been disturbed by the administration’s handling of Roy Moore, as Trump embraced the candidate amid accusations he sexually assaulted teenagers. Whatever. If you know Trump, you know he’s no racist. One thing is for sure. We haven’t seen the last of Omarosa Maginault Newman.